Once your concrete masterpiece has been completed, it is time to protect and finish the job with a concrete sealer. Concrete sealers are used on all types of decorative and standard concrete surfaces. Concrete sealers provide a number of useful benefits not limited to, water proofing, stain blocking, color enhancement, grip additive, color addition and even more. 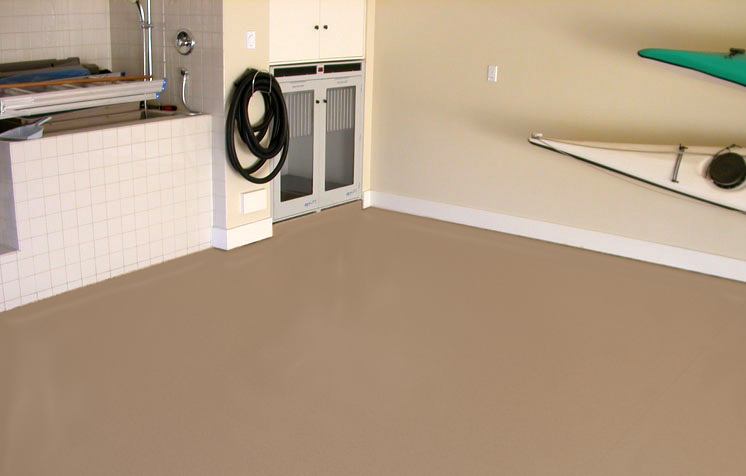 A single type of concrete sealer is not necessarily a one size fits all product. Concrete sealers come in a wide range of material and formulations. Some sealers are water based, others are solvent based while others still, use mineral spirits. Some sealers are also grouped into UV and non-UV formulations for interior and exterior use. Solvent Based Acrylics (most common) – these are very forgiving, easy to apply and cost effective, they dry quickly and can be resealed easily. Water Based Acrylics – New improved water based formulations are easy to handle and don’t require as extensive safety gear as the solvent based ones, very user friendly, slightly longer dry times but yet very durable. Polyurethanes -These are high abrasion and scratch resistance, and offer exterior durability. These are a step above water based acrylics but require 2 components (Part A & B) that need precise measuring and adequate blending before application. 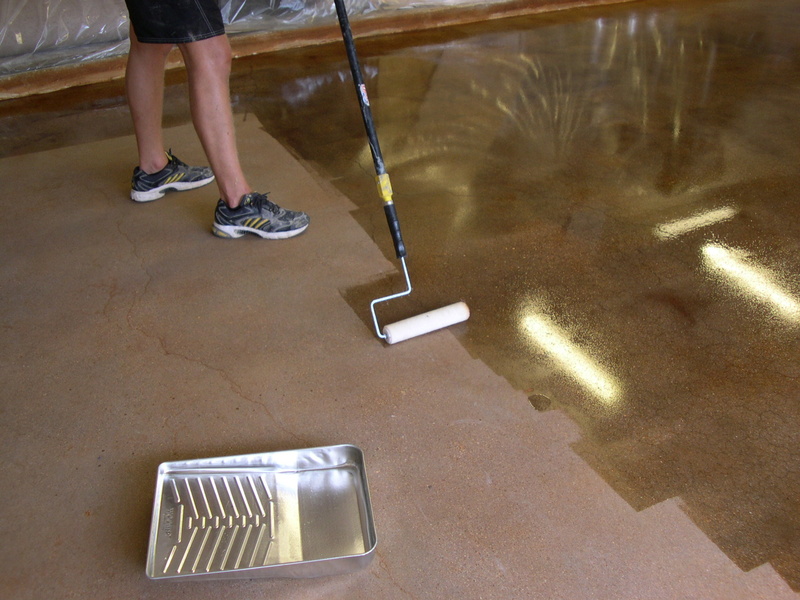 Epoxy – Often used as primers and bond coats epoxy is extremely strong and durable. Epoxy comes in two components and once mixed offers quick dry times. Epoxy coatings should usually be top coated with a polyurethane or Polyaspartic for better abrasion resistance. Polyaspartics – These are considered amongst the best in concrete sealer technology. They provide exceptional durability, abrasion resistance, bond adhesion, and gloss retention. Polyaspartic concrete sealers also dry very quick and allow for fast turnaround projects. Polyaspartics are slightly more expensive that many other sealer types but they provide unmatched longevity and function.